Why this was the best Black Friday EVER for me. 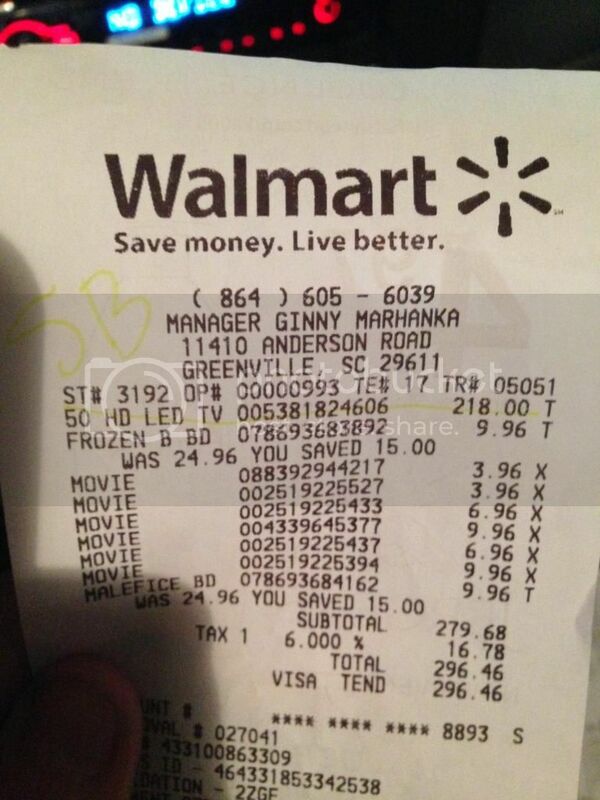 So I went to Walmart and stood in line for 3 hours or so to get the Emerson 50 inch tv that was $218. They told the people in line they had 37 of these tv's. I was #27 in line so I figured I would get one. The first 37 people in line including myself got a special ticket separate from everybody else where they pay at check out for the tv and then drive their vehicle around to the back of the store to pick it up at the loading dock. I did this but when I got to the loading dock they said there was a mistake with the number of tv's they thought they had so they ran out. I was about to get pissed. Before I could though, rolling out of the loading dock to my truck was a brand new Vizio 50" Class Smart LED 4K Ultra HDTV that was $698 for Black Friday and normally $998. I didn't have to pay a penny more than what I did for what was supposed to be the $218 Emerson. I was shocked. THANK YOU WALMART. Re: Why this was the best Black Friday EVER for me. What?? They gave you the Vizio as a replacement for the Emerson?? Now that is what I call good customer service @ your Walmart. josephfive wrote: What?? They gave you the Vizio as a replacement for the Emerson?? Sounds to me like that was done by some people that didn't have a clue what they were doing. All they were probably thinking was "50 inch TV...so let's substitute that". Not so much a Vizio for Emerson....but 4K for 1080p. DUDE, MAJOR SCORE!!!!! Holy cow. My Wal-Mart wouldn't sell me an XBox 360 for $99, because the version I had came with Minecraft. I was told that it was good, by the lady getting it out of the case for $99. They rang it up and it was $180, because that version had Minecraft (which I didn't want anyways). I lugged the damn thing around the store and they wouldn't honor. 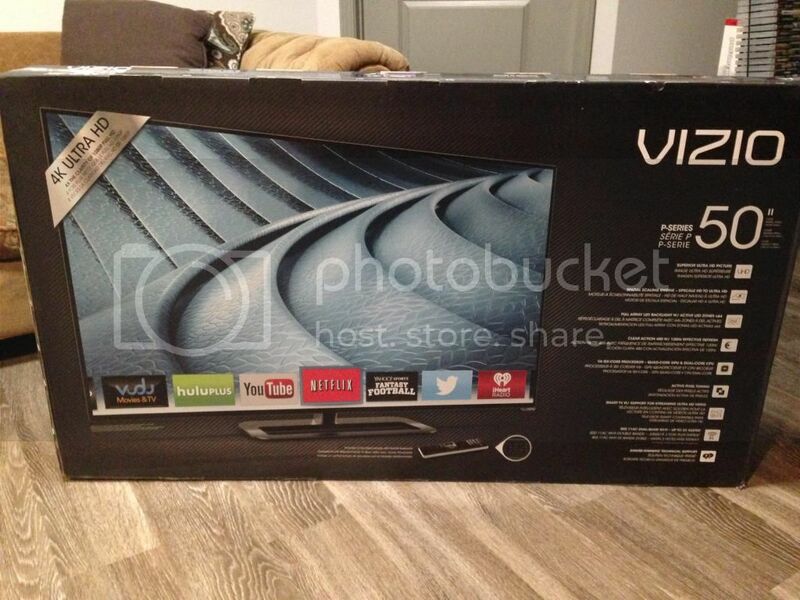 Wish my Walmart was giving out 4K vizio's for $220. I give your Walmart and A+, my two stores a D. Just tried getting an XBox 360 at multiple stores and felt clowned by workers that didn't care. Enjoy the 4K that's awesome deal!!!! Well that's certainly a great move for you. We ended up being number 335 and 336 for the same TV's and ours had them in stock. That's amazing - lucky you!!! Man Amazing Way to Go! Someone else posted they got a similar deal with one of the walmart pre-sales but their sub was a samsung or sony. That was I. 40" Samsung 1080p LED was subbed for a 40" Element for $115. G-Man scored way better tho.